This week and next we are delighted to be presenting about marketing for travel agents on a TIPTO roadshow. To coincide with this we are offering a marketing healthcheck to TIPTO travel agent members, valid till 31 March 2017. 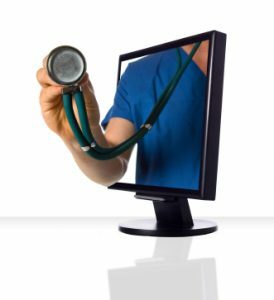 The healthcheck is a highly practical expert review of all your travel agency marketing activities. 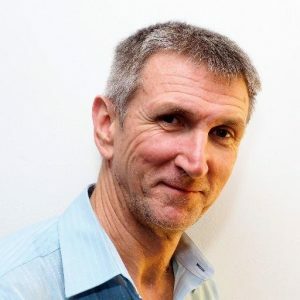 Gary Grieve, previously a senior marketer with Bridge Travel, Jetlife and Saga Holidays, who founded Capela Ltd in 2003. Gary is a judge of the annual Travel Marketing Awards who chaired the Chartered Institute of Marketing (CIM) Travel Group for 3 years. See profile. Capela offers travel companies training and consulting in marketing, sales and business skills, including CIM qualifications in digital marketing. We’ve previously delivered marketing training for travel agents for Advantage, Travel Network Group and Midlands Coop. There is a fixed price of £500 (for one location) plus expenses, which are charged at cost and depend on location. Please ask for a quote for multi-site operations. VAT applies to all costs. When can it take place? Any time that is mutually convenient. Get in touch and we can offer you suggested dates immediately. It’s up to you. You can follow through the recommendations in the report independently or Capela can continue to support and guide you under a new arrangement. On the UKinbound Board these last 2 years, I’ve become the voice of small independent businesses and of providers offering services to both tour operators and their suppliers, representing members whose role is sometimes overlooked in the UKinbound structure. I’m a committed participant in the Communications and Branding sub-committees and would like to continue as it takes time to establish one’s role and my experience so far would be highly valuable to the new Board. If you are a UKinbound member please do vote! It is your Board and your organisation. 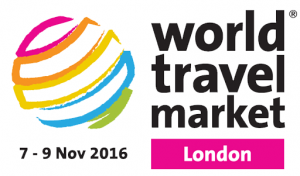 You have until 2 December to submit your form so, if you want to know any more, catch Gary at World Travel Market or through website contact. Thank you. 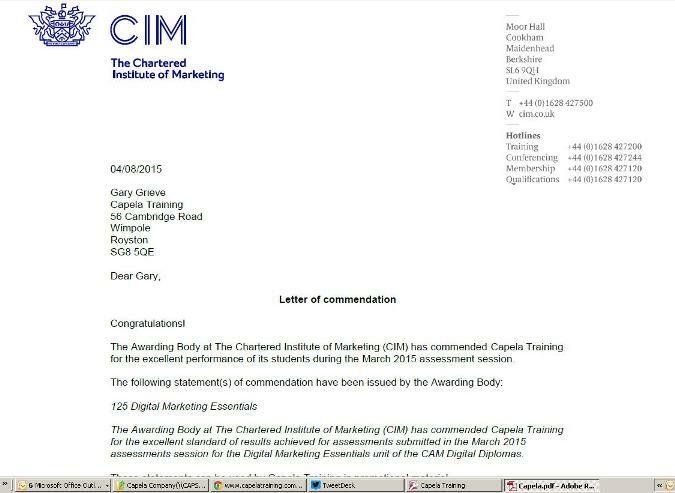 The Chartered Institute of Marketing (CIM) recently commended Capela Training for the excellent performance of our delegates in the latest assessment session. This is Capela’s 8th commendation in 3 years.